Merkel decried what she called “the monstrosity there in the Saudi consulate in Turkey”. “It must be cleared up. As long as it’s not cleared up, there will be no arms exports to Saudi Arabia. I assure you of that very decidedly,” Merkel said at a campaign rally in the town of Ortenberg ahead of elections in the state of Hesse. 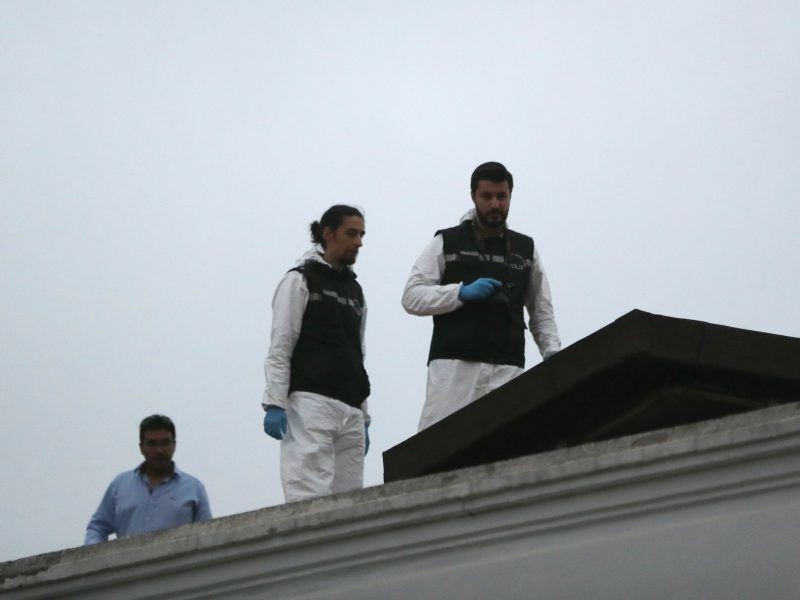 Riyadh has given multiple and conflicting accounts on what led to Khashoggi’s death. On Sunday, Foreign Minister Adel al-Jubeir called the killing a “huge and grave mistake” but sought to shield Saudi Arabia’s powerful crown prince. 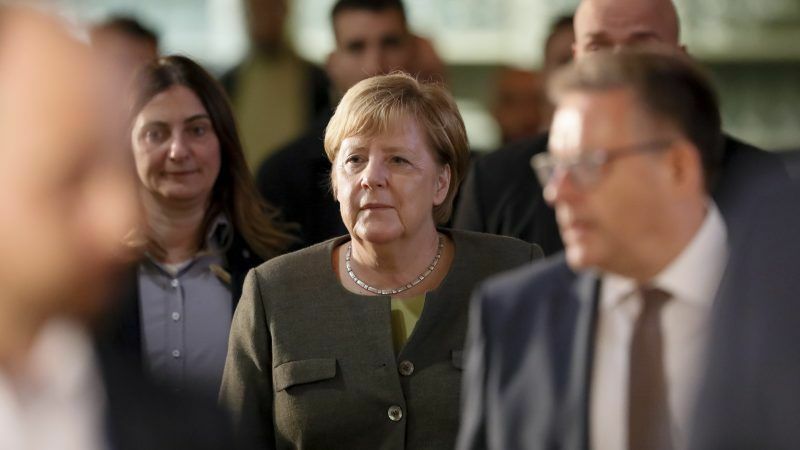 Norbert Roettgen, a member of Merkel’s conservatives and head of the parliamentary foreign affairs committee, said it was clear that all deliveries of weapons to Saudi Arabia should be halted. Economy Minister Peter Altmaier earlier had called on other European Union member states to follow its example. “The government is in agreement that we will not approve further arms exports for the moment because we want to know what happened,” Atmaier told broadcaster ZDF. So far this year the German government approved weapons exports worth more than €400 million to Saudi Arabia, making it the second-biggest recipient of German arms after Algeria. after which weapons will once more be sold to a deeply unpleasant monarchy/theocracy..
Oh & for the record – there is a concept of “economic multiplier” – thus when a government spends on health for its citizens each Euro spent has a multiplier effect variously estimated at 2 to 4 (i.e 1 euro of spending leads to 2 to 4 euros of more activity in a given country). Spending on and production of weapons also has an economic multplier – this multiplier is around -9 (minus 9). So for each euro spent on weapons or weapons development or weapons exports – it depresses a given country’s economic activity by -9euros. So the Euro400 million of weapons exports depressed the German economu by Euro4 billion. Bravo – I know German citizens will be impressed. & on a related note: tell me Angie – how do you think the elections will go in Hesse? The Germans sell naff all to Saudi lol she might as well halt exports to the moon. Now Iran are very cosy with the Germans much like Sadam & Iraq were very friendly. If the Germans were selling €10 billion a month to Saudi they would be stony silent.